(November 17, 2015)—When New Mexican’s heard that Holly Holm won, everyone was excited, some were in disbelief. But collectively, everyone was happy for the win that Holly Holm brought home for New Mexico. 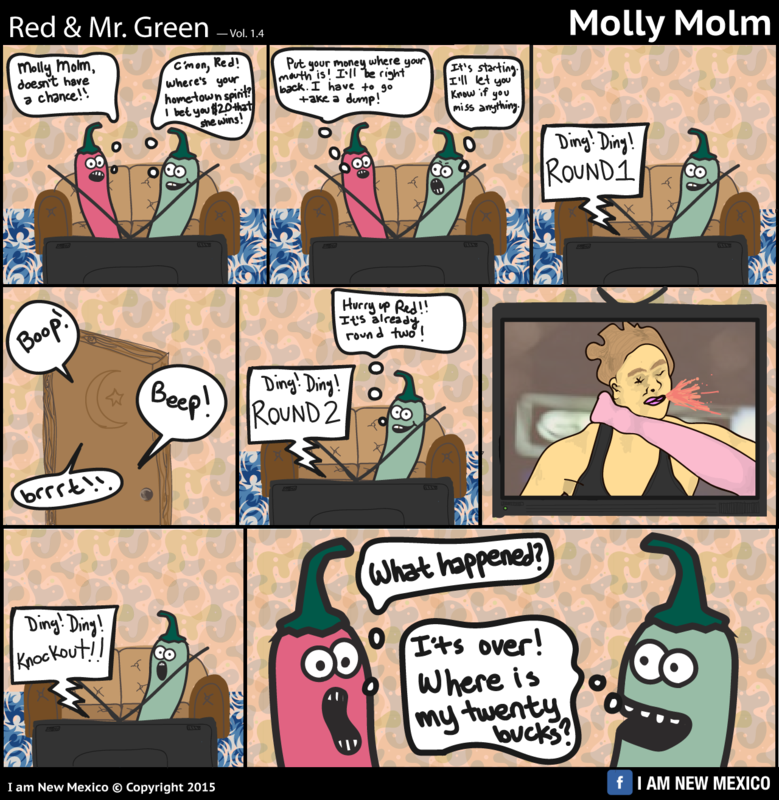 Here is a replay of how Red & Mr. Green’s fight night went.